Ux and writing go hand-in-glove.If you want a lot of bang for the buck, get your writers involved in the project earlier. You may or may not need an expensive UI designer or an accessibility engineer. But you need your writers involved from the prototype stages onward. The literal meaning of orthogonal is “at right angles”. It’s an important part of any interface that qualifies as “intuitive”. Like any other product, service, or technology, an API needs to be usable, to succeed. Your technical writers are your first and best usability testers. In effect, they are the “canary in the coal mine”. If you let them, they’ll give you some of the best feedback you’ll ever get. And if you engage them early enough in the development process, they will give you great design suggestions, as well. 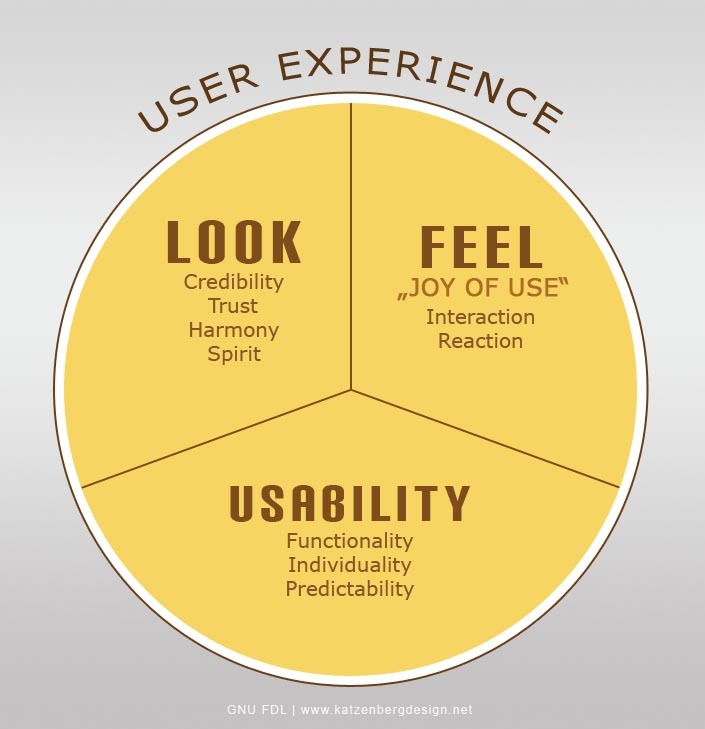 What usability means in a software system, and how to design your system to be intuitive.